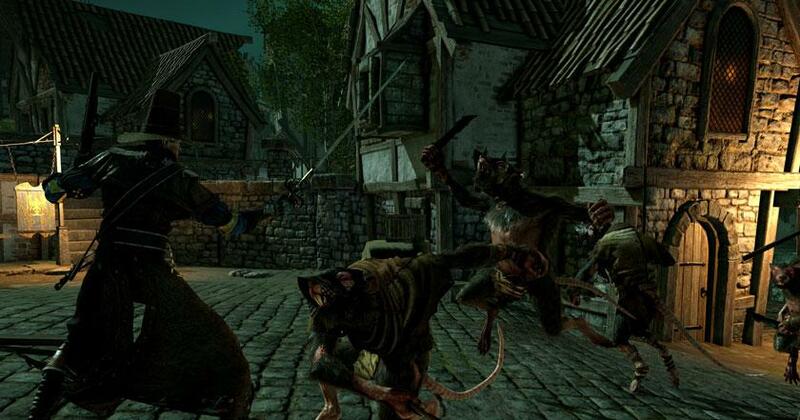 Action RPG Adventure 2017-09-26 Warhammer: End Times - Vermintide lets you dive right into Ubersreik, a city that was overrun by the incredibly-mobile Skaven as one of the five heroes available. Each hero has their own background stories for you to uncover, as well as skill sets and equipment to customize and play around with. Being a team-oriented game, you can either play cooperatively with your friends or online with other players via the game’s drop-in; drop-out multiplayer. Best yet, even if the team isn’t full, the game will simply add in AI bots just so you won’t have to wait endlessly just to play the game.